Don’t leave home without it! There are many ways to save on your Auto Insurance premiums, but none are more effective than dealing with a broker who shops multiple carriers on your behalf. 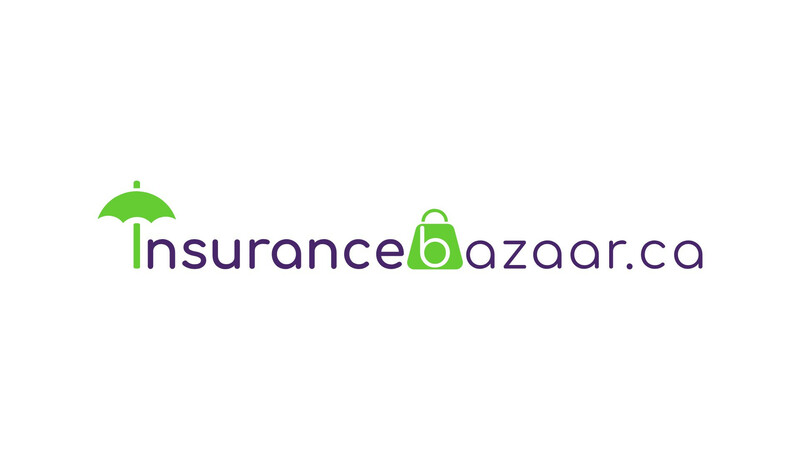 We at Insurancebazaar.ca saved our shoppers $400 on average last year. Start your search for a new car insurance policy now by contacting us. We’ll help you find the right car insurance for you and your family. What are you waiting for? Get your free personalized Auto Insurance quote today and enjoy low and competitive rates without compromising the coverages. Whether you’re a lawyer, realtor, truck driver, office worker, or a member of armed forces, we have an Auto Insurance discount for you. We have companies that reward safe driving by offering huge savings on your Auto Insurance. With our good driver discount, you could save upto 25% on most coverages offered. Start saving now-you’ve earned it.